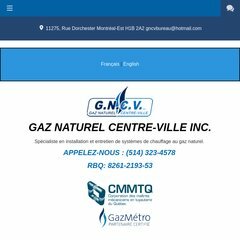 Topics: Accueil, Entreprise, Services, English, Spécialisation Vapeur, & Appareils Au Gaz Naturel. Its 2 nameservers are ns826.websitewelcome.com, & ns825.websitewelcome.com. Theplanet.com Internet Services Inc (Texas, Dallas) is the location of the Apache server. Its IP Number is 174.132.192.206. PING (174.132.192.206) 56(84) bytes of data.